Goodyear Tuscon is an cool leisure short sleeve shirt with a incooperated hood. This blue checkered shirt comes with lots of Goodyear embroidered badges and with a huge back logo printed in soft water based print quality. 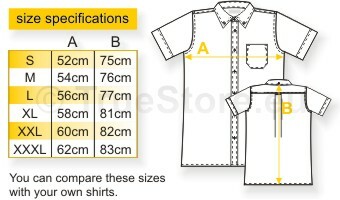 This is a garment washed slimfit shirt for more comfort and a better look. 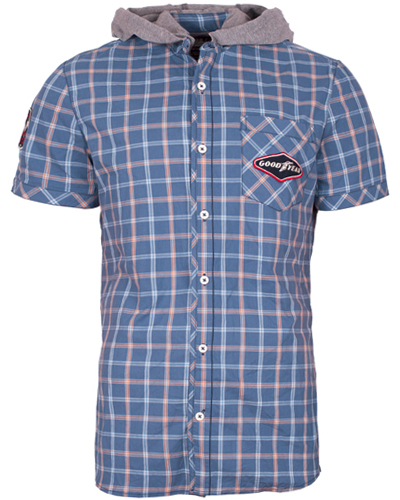 Available in blue checkered, as picture, in sizes S till XXL.